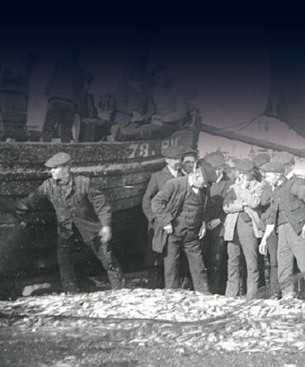 For centuries, fishing families in Worthing have contributed to and shaped our town. 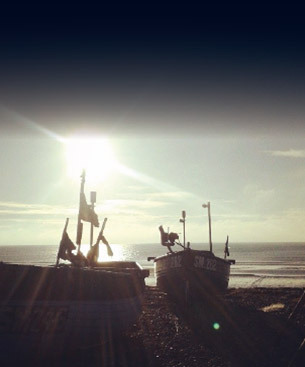 From the town’s earliest Saxon settlements in the fifth century to the modern age, fishing has always been part of Worthing’s ways to sustain its population. And until recently, visitors to the shore would have welcomed the boats back some early mornings, with the fishermen pushing the boats up the shingle beach after spending hours out at sea catching bream, cod, huss or cuttlefish depending on the season. However, this sight has become rarer over time. Fewer and fewer boats are seen going out to sea and our unique beach launch fishing fleet is quietly disappearing. The fishermen that remain now either fish from harbours along the coast such as Shoreham, Littlehampton and Brighton, or have stopped fishing altogether.  The Last Fisherman Standing wants to protect the heritage of our fishing families in Worthing, recording and reviving the fishermen’s tales and sharing their vast knowledge of the sea on our doorstep with residents and visitors to our town alike. 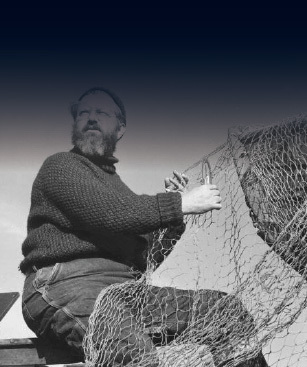 We also want to celebrate their contribution to our town, and revive and showcase some of the traditions of small scale beach launch fishing in Worthing over time. 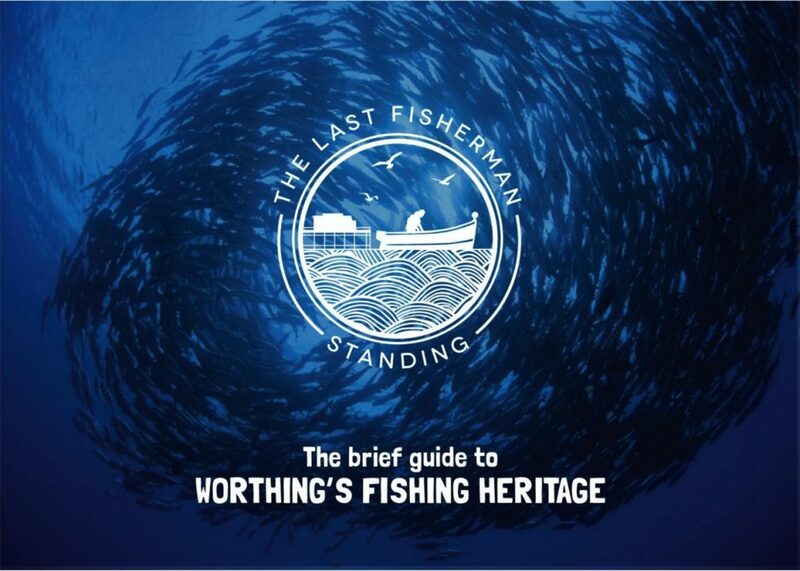 Please feel free to browse this digital hub for The Last Fisherman Standing to find out more about our events and activities, as well as the rich heritage of fishing in Worthing. BUT CAN IT THRIVE AGAIN? DEEPER?! YOU OL’ SEA DOG!